Welcome to Parkside Dentistry! 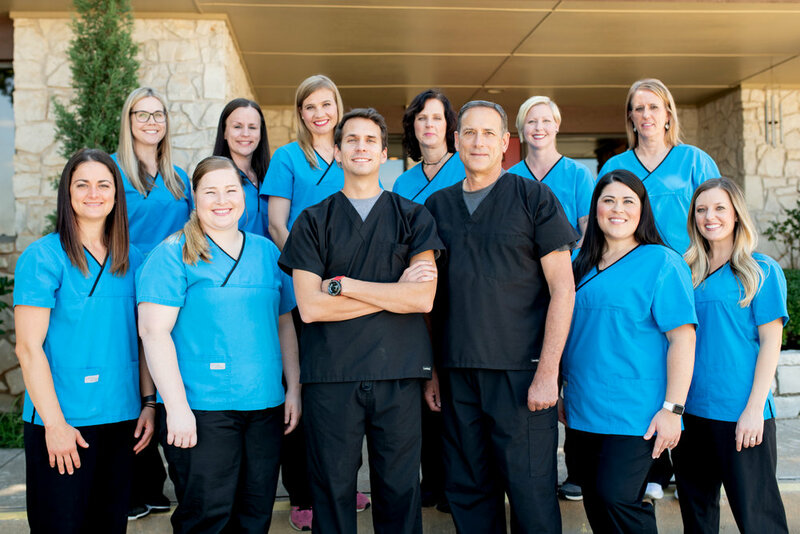 Dr. Lee Eliot and Dr. Tanner Hays are dentists in Edmond, Oklahoma. Our compassionate, caring staff will provide a pleasant dental experience for you and your family. We are committed to helping adults and children achieve optimal oral health and beautiful smiles!